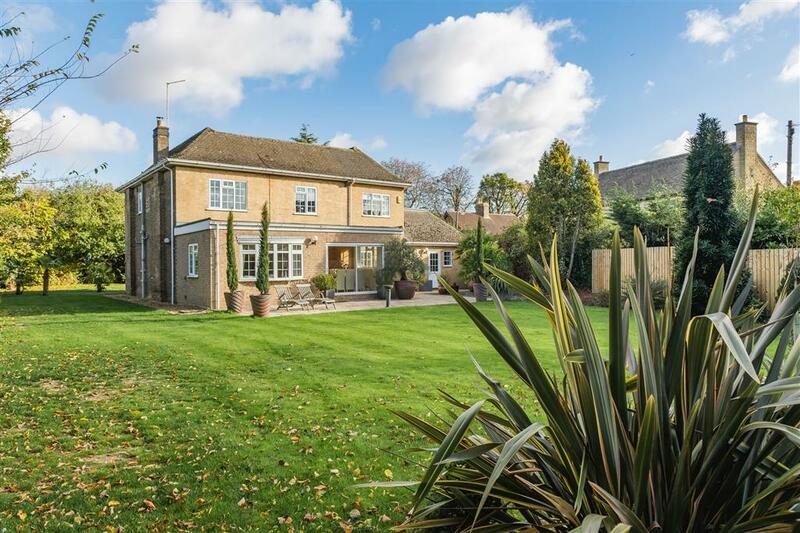 Mercia House is a beautifully presented detached property, situated on a good sized plot of approximately 1/3 acre (sts) in the sought after village of Castor. 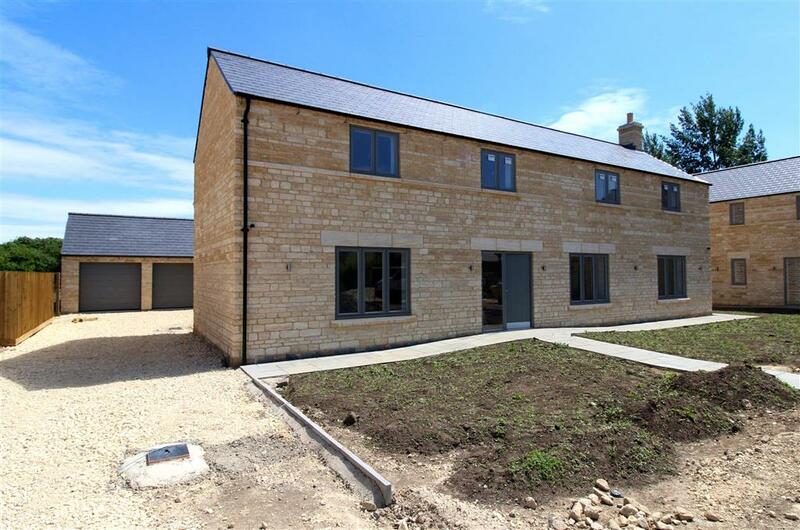 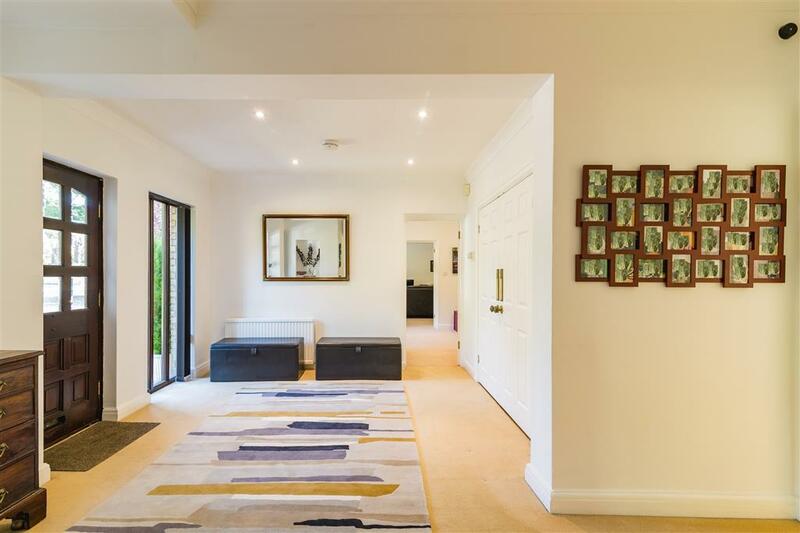 Mercia House offers spacious and flexible accommodation with a light and contemporary feel throughout, having been extended and improved over recent years by the current owners to create a wonderful family home. 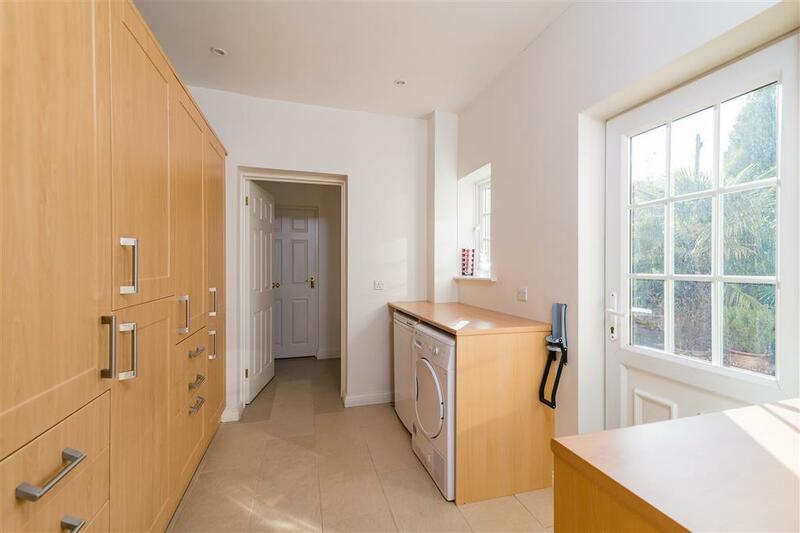 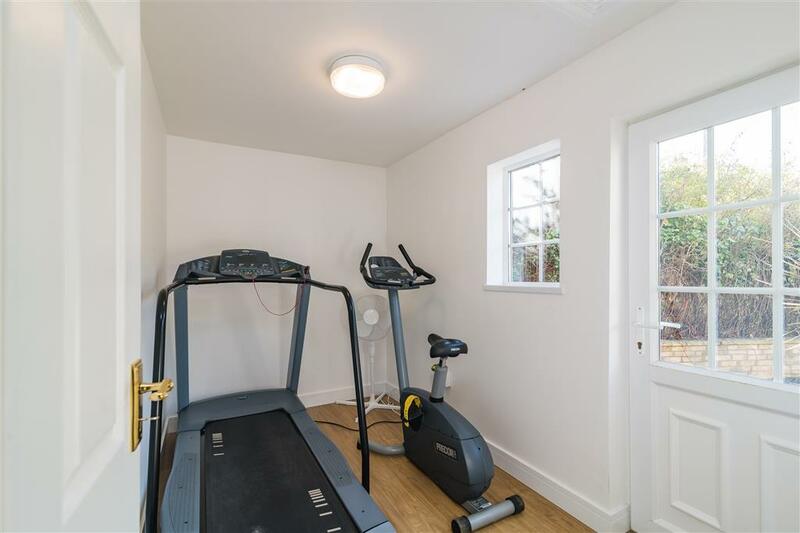 On the ground floor there is an open-plan entrance hallway, a WC/cloakroom and a high-specification re-fitted kitchen/breakfast with a complimentary utility room. 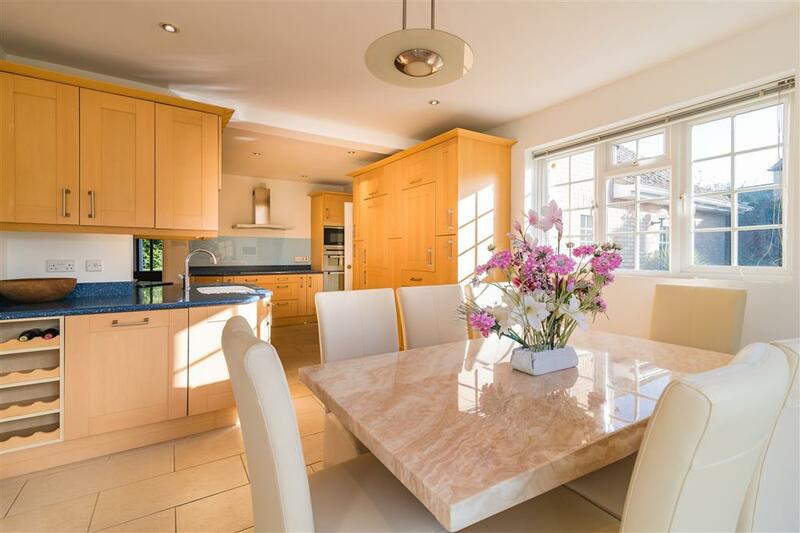 From the dining area, there are patio doors giving access to the patio and gardens. 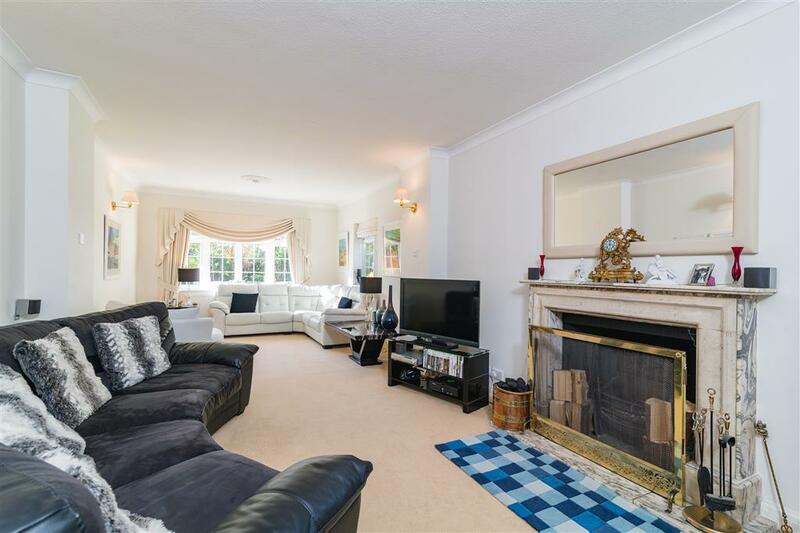 The property benefits from five reception rooms including a gym, study, family room, play room and a formal sitting room which features a beautiful open fireplace with marble surround. 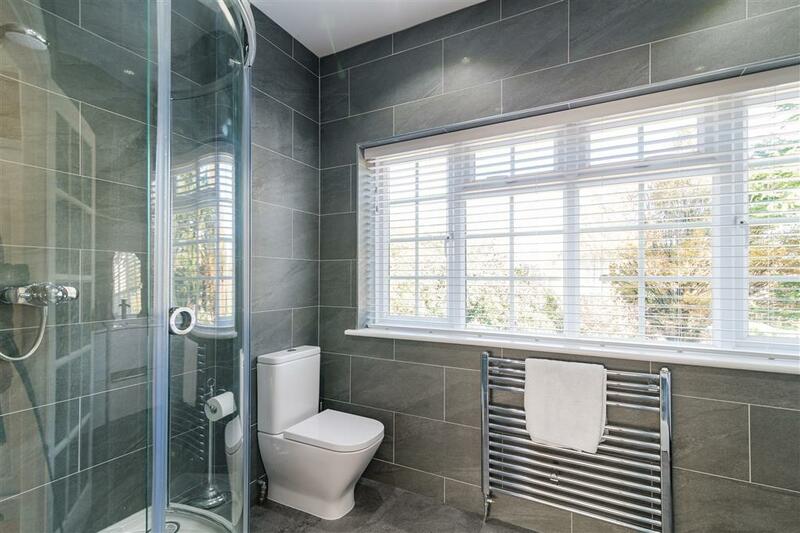 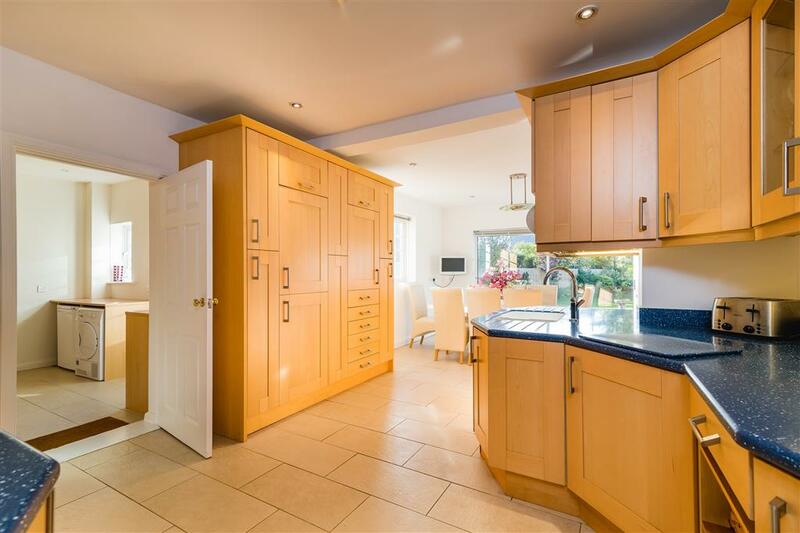 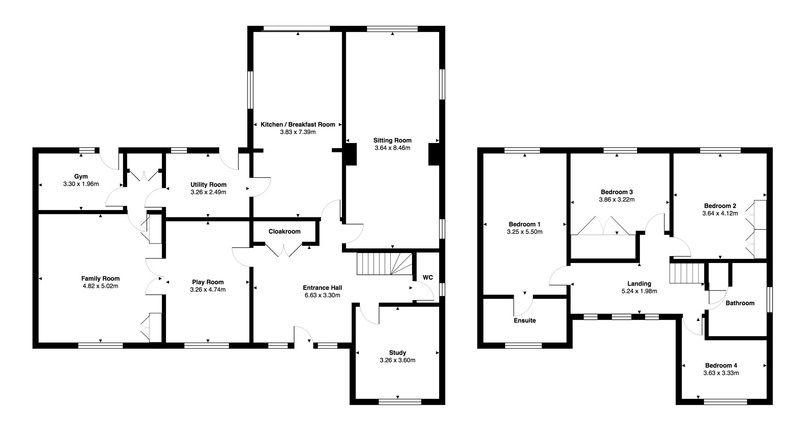 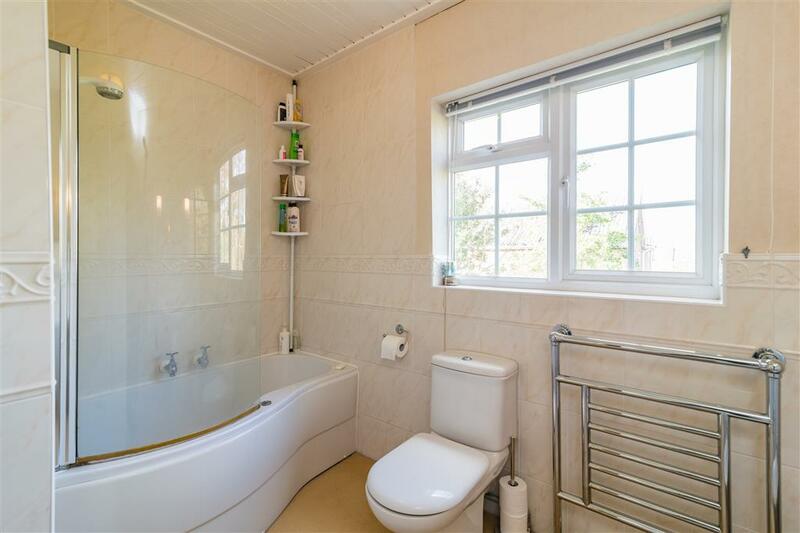 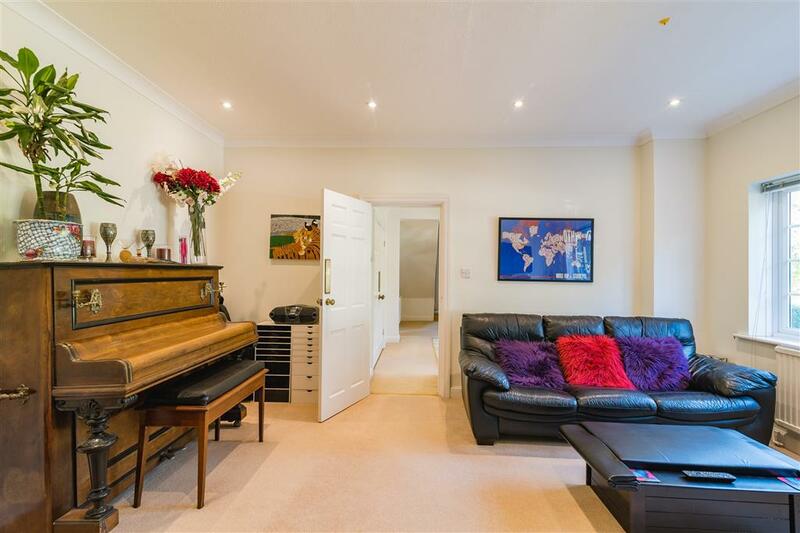 To the first floor a spacious landing gives access to a re-fitted four piece family bathroom and four double bedrooms, with two benefitting from fitted storage/wardrobes. 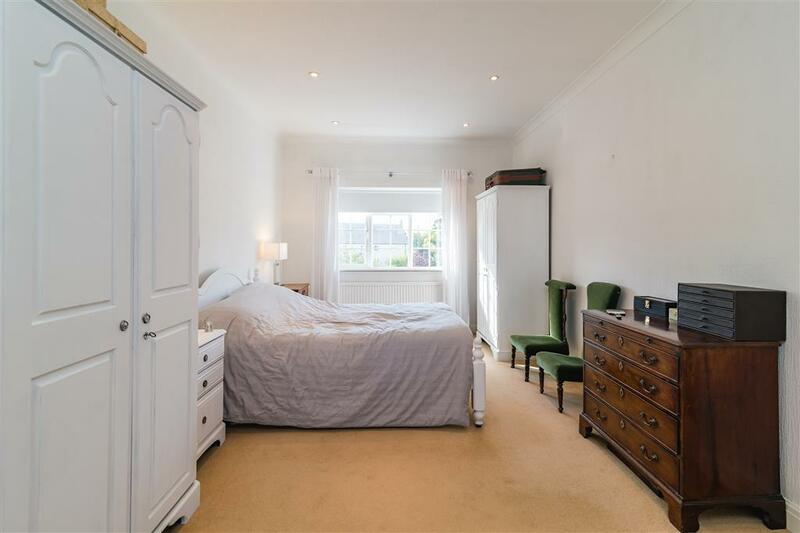 The master bedroom features a re-fitted en-suite including his & hers vanity units. 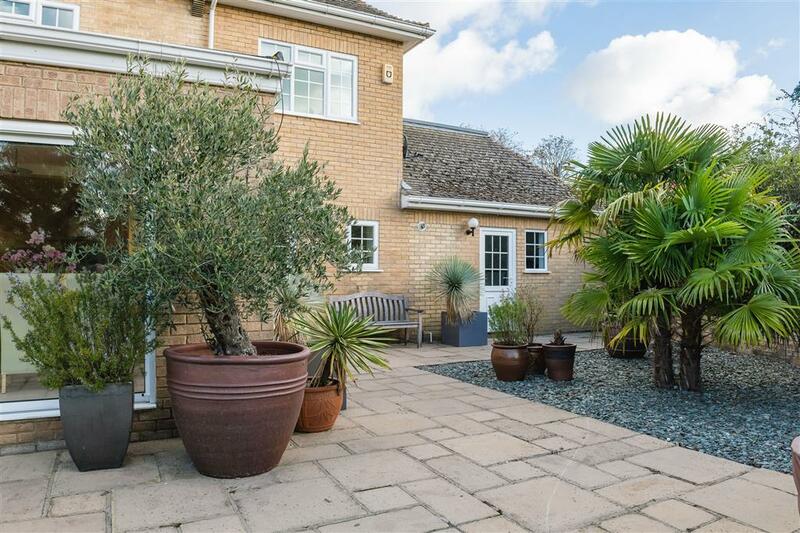 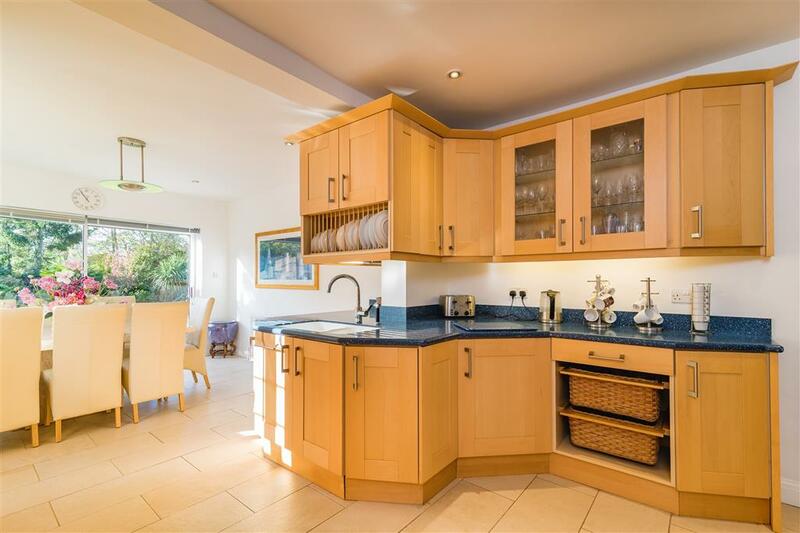 The property is accessed via a gated entrance, leading onto an extensive gravel driveway providing ample off-road parking and giving access to the rear gardens. 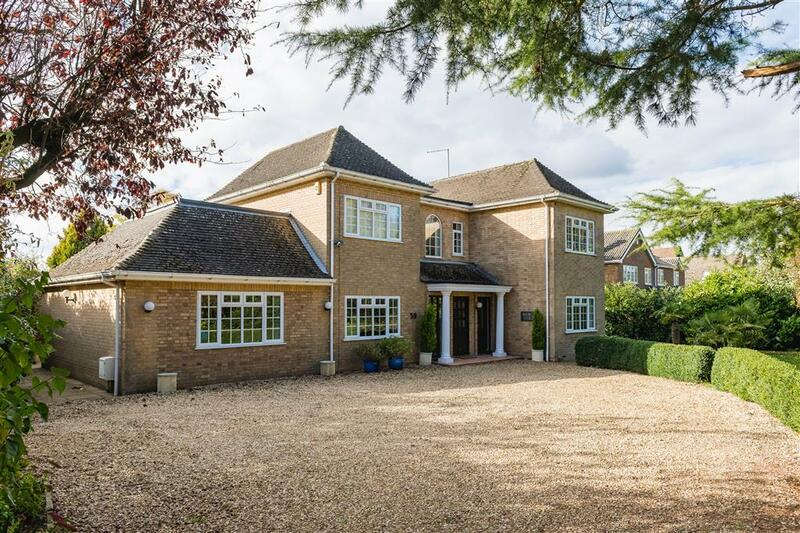 The front gardens and driveway are enclosed by mature shrubs, trees and stone walling. 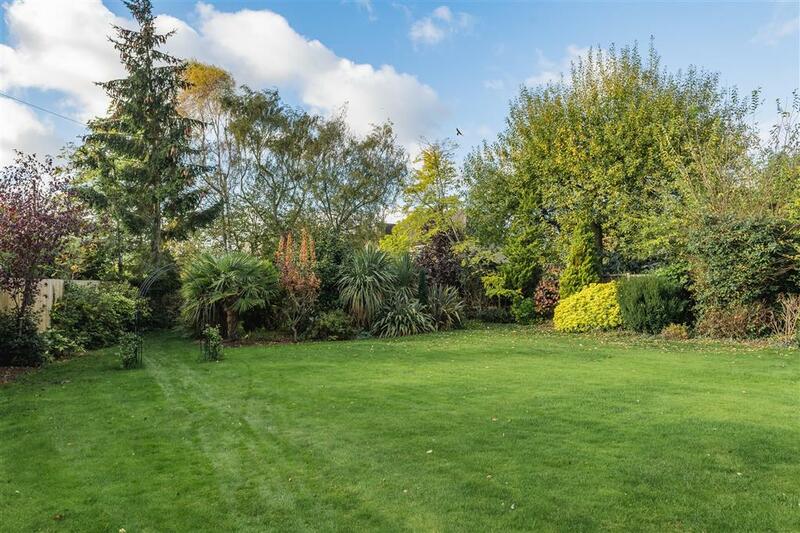 The side and rear gardens are well-established, being mainly laid to lawn, featuring mature shrubs borders and trees, all enclosed by wooden fencing. 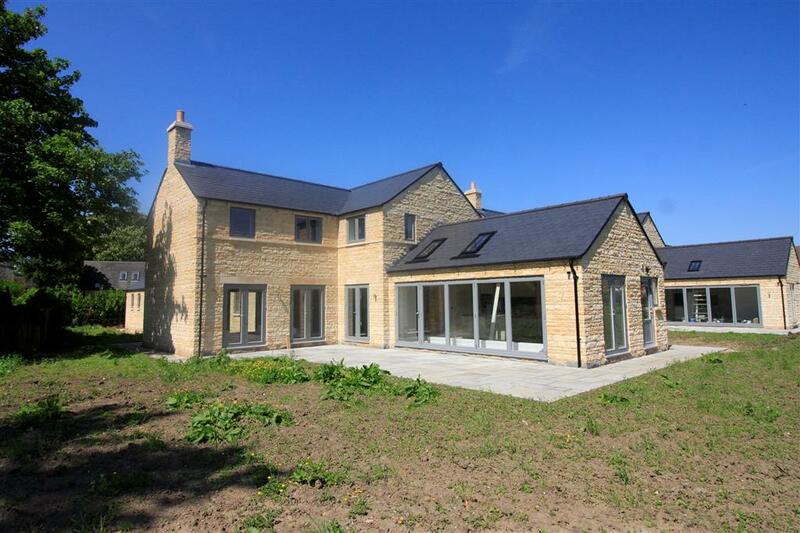 There is also a timber shed and external lighting to the back gardens. 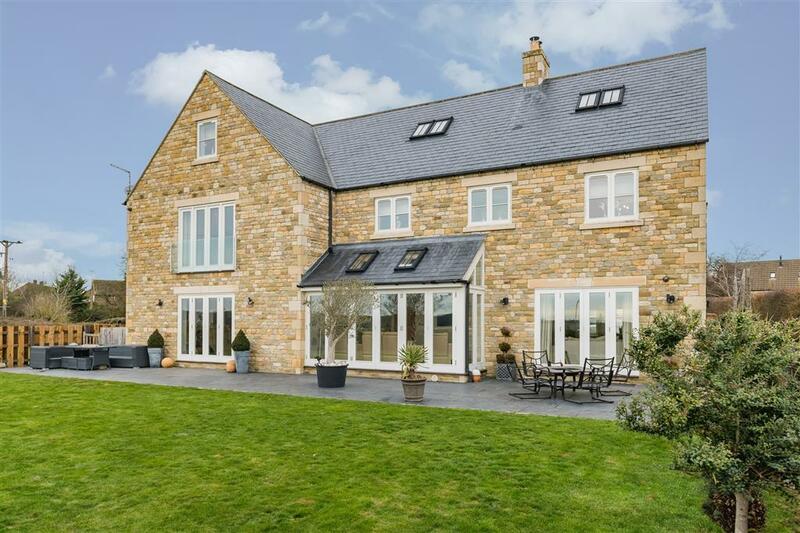 The Village of Castor is within easy reach of excellent local amenities including churches, two public houses, a coffee shop, fine dining and a convenience store. 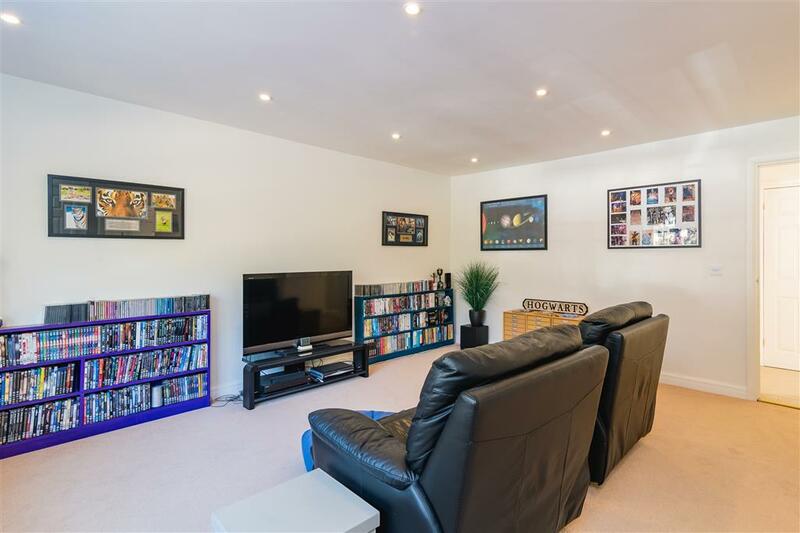 The Cathedral City of Peterborough is approximately 6 miles away and provides a comprehensive range of shopping facilities, together with the main-line train station serviced by direct high-speed links into London Kings Cross. 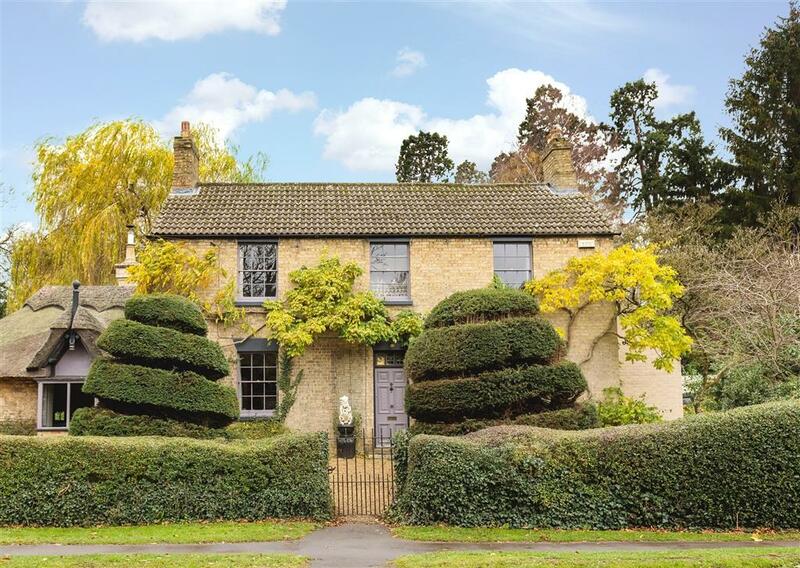 The Georgian town of Stamford is some 10 miles away and offers a further range of amenities and is also home to the well-known George Hotel. 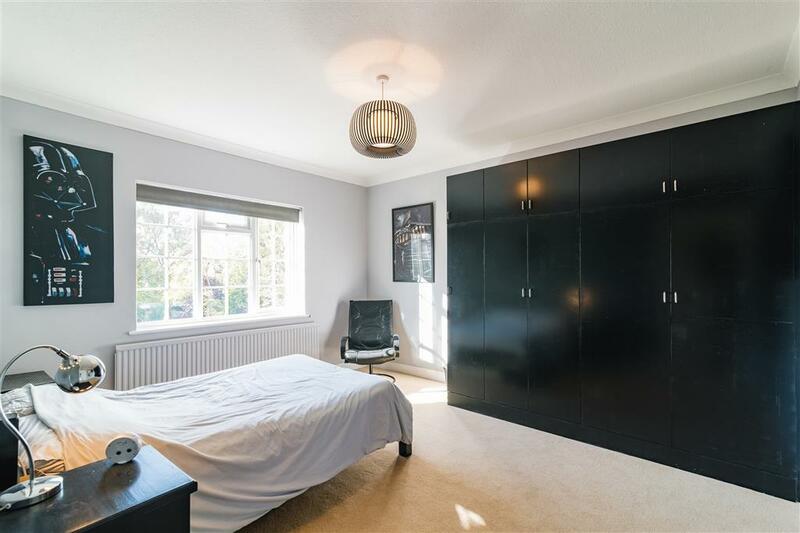 Both private and state education is well catered for in the area, with the renowned Castor CE primary school just a short walk away. 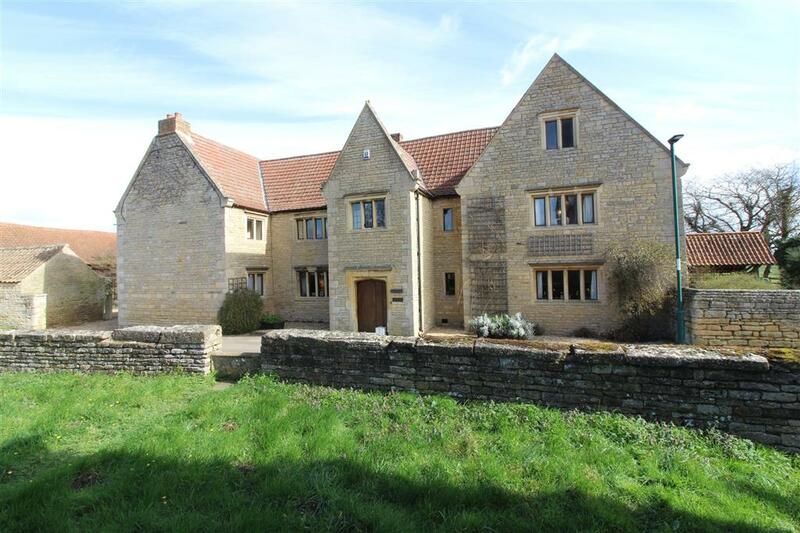 Private schools are situated nearby in Oundle, Oakham, Stamford and Uppingham. 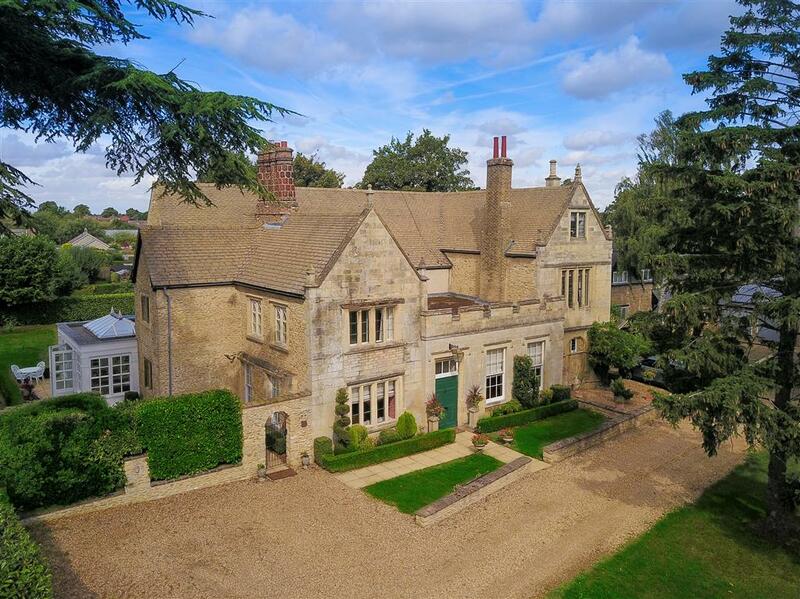 Sporting and leisure facilities including sailing, biking, walking and fishing can be found at nearby Ferry Meadows and Rutland Water, with golf courses at Peterborough, Burghley Park and Greetham.